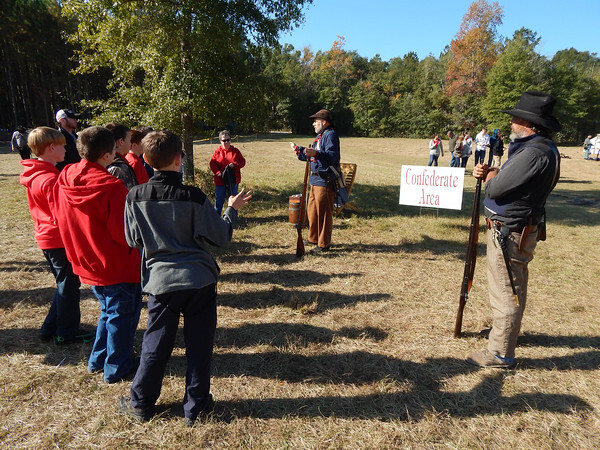 The Raid on the Suwannee Civil War re-enactment event was held at Heritage Park and Gardens in Live Oak Nov. 15 & 16, 2014. The weekend was full of skirmishes and battles. Check out the gallery to see if you can find yourself!